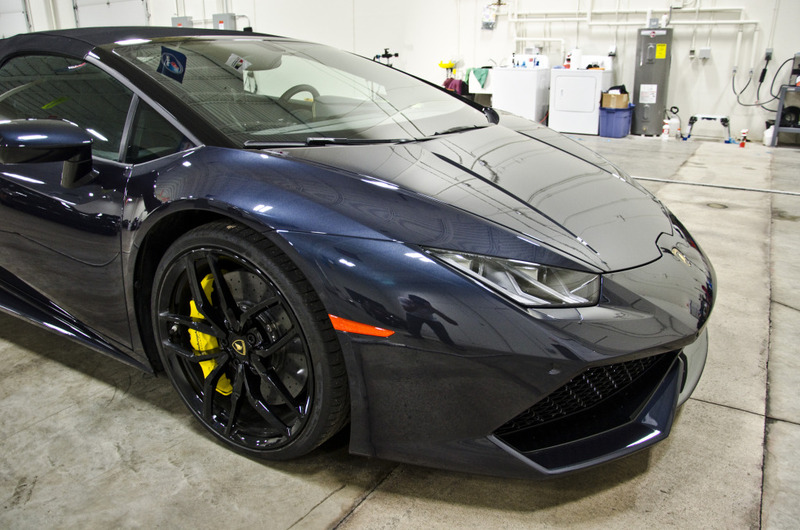 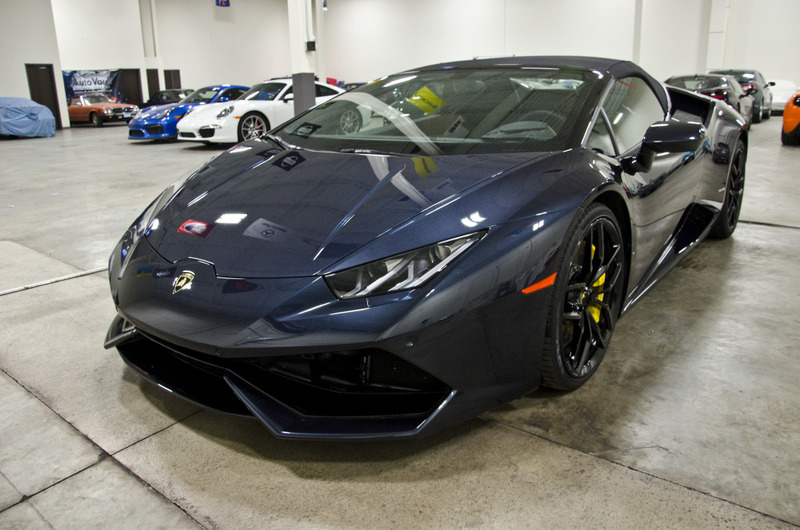 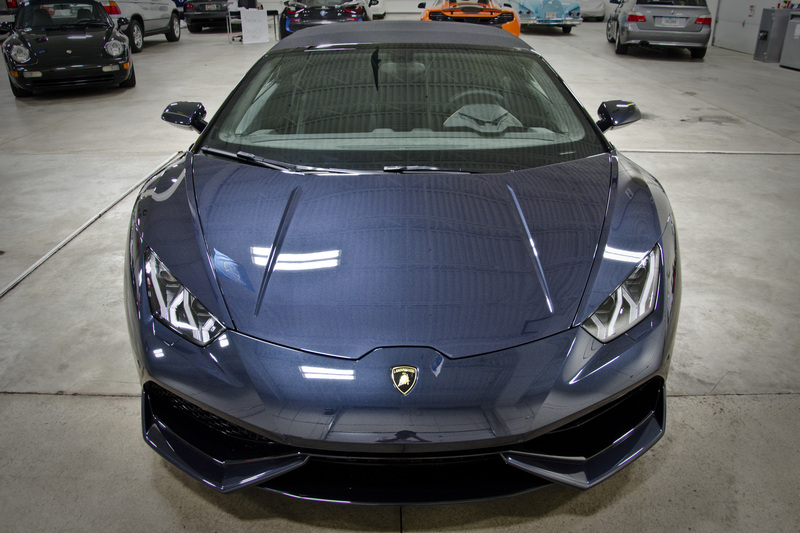 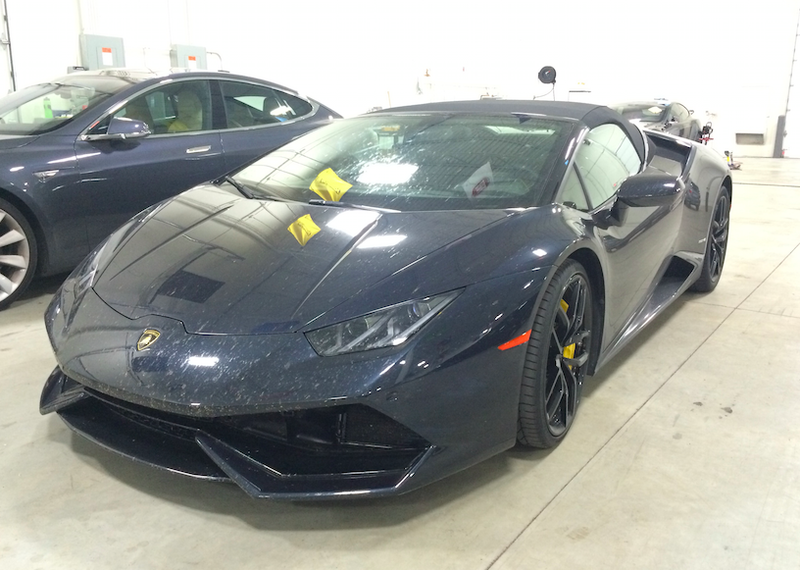 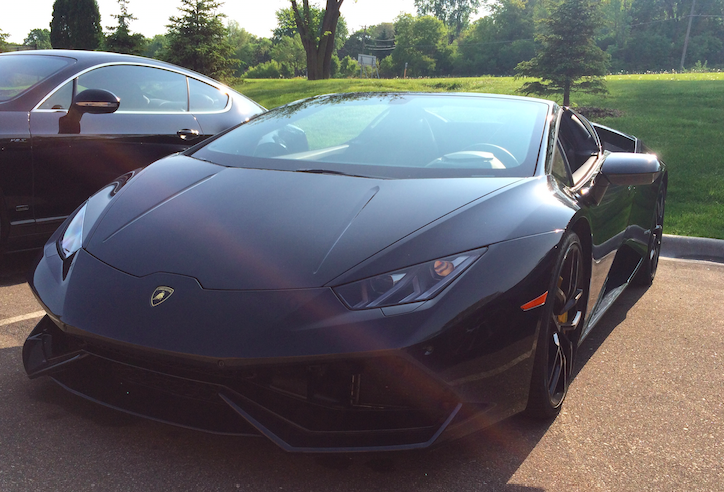 This brand new Lamborghini Huracan Spyder arrived in Minneapolis after a cross country drive from California. 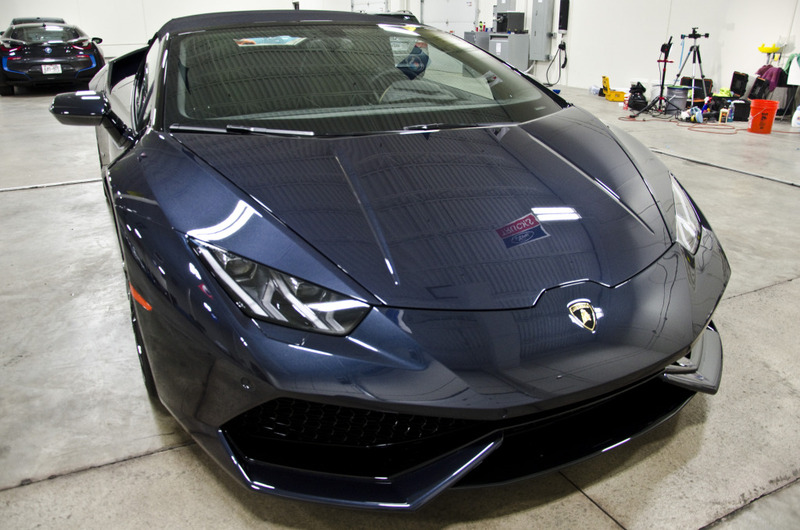 Although the bug splatter was a great showcase of flying insect diversity, it was also corrosive to the Lamborghini’s new finish, as such it was immediately washed off! 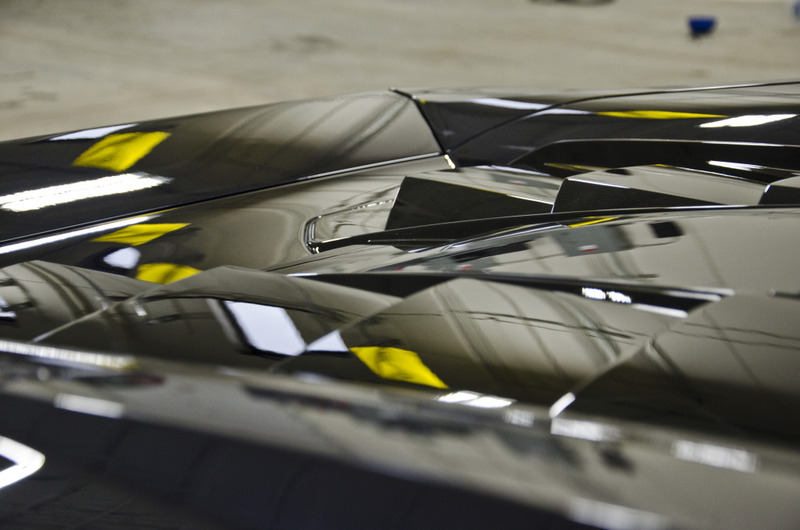 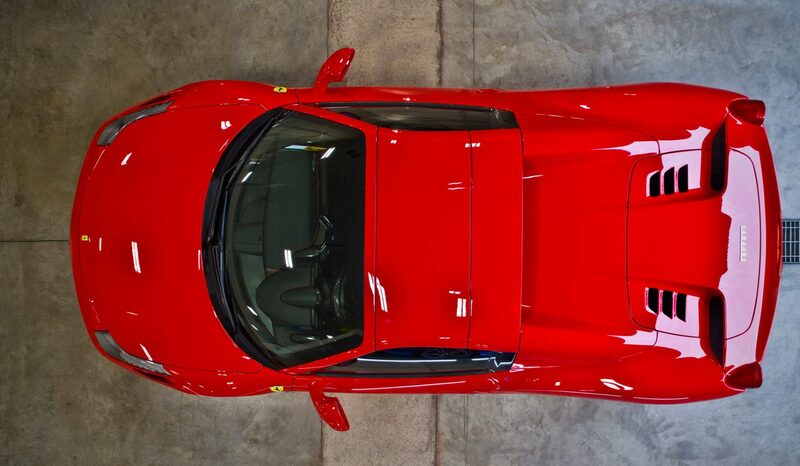 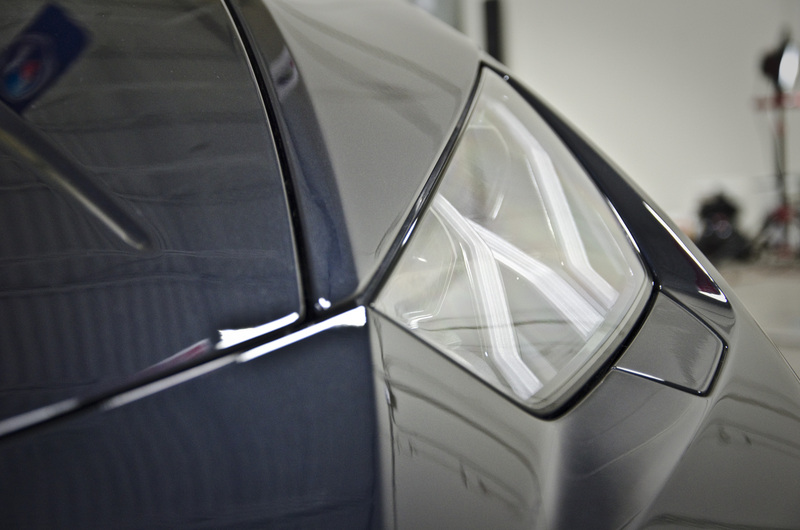 The car was finished up with Gtechniq Crystal Serum for a long lasting shine and ease of maintenance.